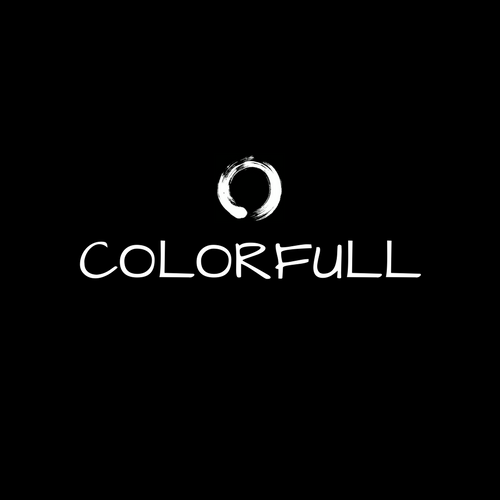 ColorFull is about providing knowledge and tips to our community. We’re working hard to centralize all the goodies in one place just for you. Check out the links below each subgroup for programs, discounts, and organizations that are there to help you live your best life! Our team has been on their game with writing about topics that matter to you. We’re hitting topics of finances, adulting, life, school, mental wellness and so much more. We want to enlighten you and also give you a chance to be exposed to some unique guest authors! Promise they’re worth the read.